The California Wonder is not just any bell pepper, its the best of class. By far, this variety is America’s favorite variety of pepper! The California Wonder pepper is a standard bell pepper that is widely adapted. These pepper plants produce very sturdy frames that are easy to grow. This pepper always produces well formed, juicy, crunchy, large pepper fruits. Familiar to all vegetable gardeners for ages, this classic heirloom pepper has set the standard since the late 1920s. This pepper was developed by the eccentric plant breeder, Carrol Briggs, in his grow years. The California Wonder contains high amounts of vitamin A and C and is disease resistant to tobacco mosaic virus. 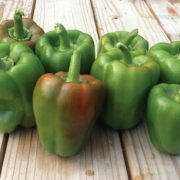 This pepper variety is very popular, and much preferred by many market growers and home gardeners! Peppers plants thrive best when temperatures are warm. Planting should be delayed until the danger of frost has past. Ideal temperatures are 70 to 80°F during the day, and 60 to 70ºF at night. Pepper plants grow best in warm, well-drained soils. The plants are not particularly sensitive to soil acidity, but best results are obtained in the 6.0 to 6.8 pH range. Planting: Peppers are best started indoors, eight to ten weeks or more before the last frost date for your area. Pepper seeds can be a difficult seed germinate, and seedlings grow slowly. Space plants 18″ inches apart in rows 24″ inches apart or more. Water plants thoroughly after transplanting. 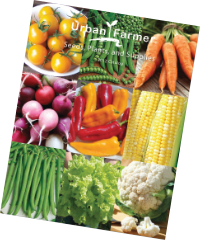 Watering: Keep the soil evenly moist; especially when the fruits are developing, peppers need about an inch of water a week. 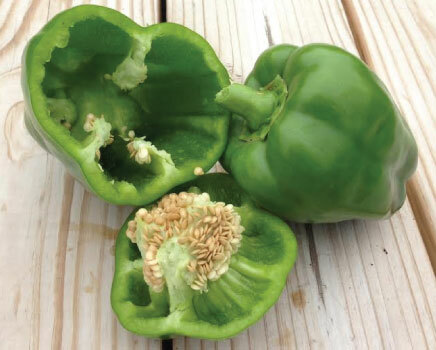 Fertilizer: As the peppers develop, switch over to a fertilizer higher in Phosphorous and Potassium. Gardeners often make the mistake of providing too much nitrogen. The result is a great looking bushy, green plant, but few fruit. Days to Maturity: Most peppers take 60 to 80 days to mature. 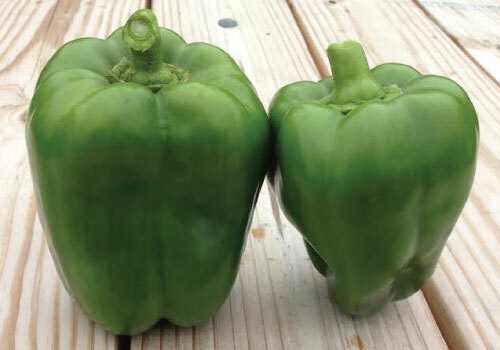 Harvesting: Bell peppers are usually picked green and immature but when they are full-sized and firm. 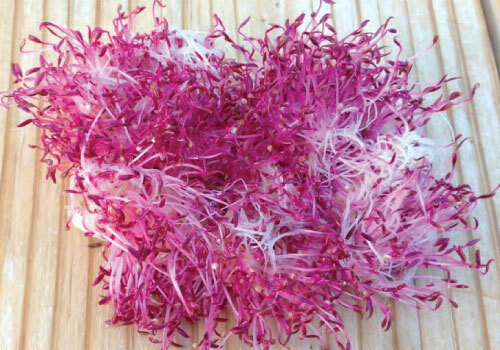 However, if they are allowed to ripen on the plant they will be sweeter and higher in vitamin content. Other peppers are usually harvested at full maturity. Be careful when breaking the peppers from the plants, as the branches are often brittle. 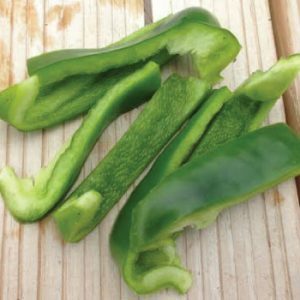 Hand clippers can be used to cut peppers from the plant to avoid excessive stem breakage. The number of peppers per plant varies with the variety. Bell pepper plants may produce 6 to 8 or more fruit per plant. 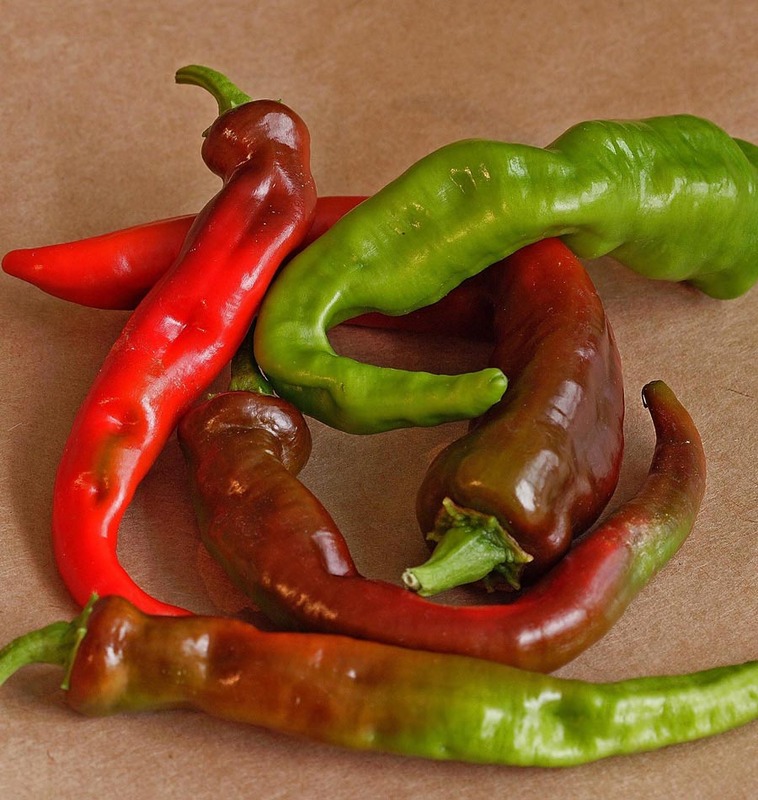 Storing: Store sweet peppers for up to two weeks in a spot that ranges from 50 to 55°F. Hot peppers are good to eat fresh, dry or pickle. Harvest peppers for drying when they start to turn red. Simply pull the plants from the ground and hang them upside down in a cool, dry place. Pests & Diseases: Several insects enjoy your pepper plants. Spider mites and aphids are the most common, with an occasional borer. In many areas, it is infrequent. For the infrequent problem, try an organic insecticide or dust. While many viruses and diseases can affect Peppers, it is somewhat infrequent. Fungal infections can be treated with fungicides. Apply treatment as soon as you see it. Tips: Peppers are self pollinators. Occasionally, they will cross pollinate from pollen carried by bees or other insects. To minimize this possibility, don’t plant hot and sweet peppers too close. Don’t worry though, as it will not affect the fruit of this year’s crop. The cross will show up in the genetics of the seeds, if you save them.